Over 90% of the world’s leading banks are either exploring, experimenting (PoCs), or formulating a strategy for leveraging blockchain technology, says an Accenture survey. Since its inception ten years ago, there has been plenty of hype around blockchain. Though much of the hype can be attributed to cryptocurrencies such as Bitcoin and Ethereum, there is more to blockchain beyond cryptocurrencies. In this blog, we specifically examine “Blockchain – Distributed Shared Ledger Technology” and its application in business process management in the banking and finance sector. 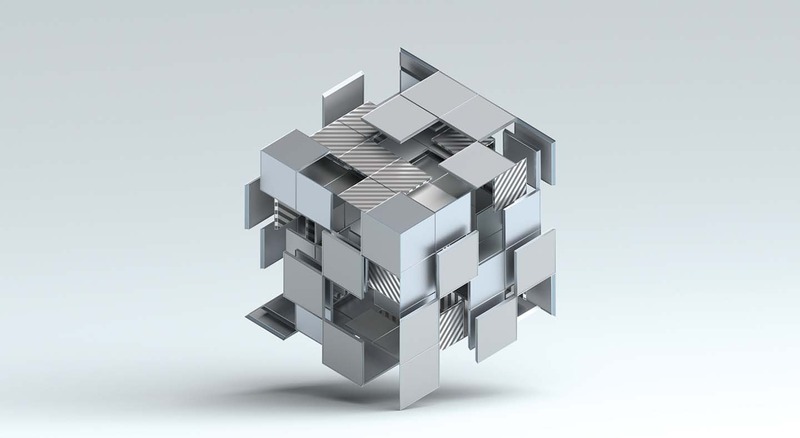 Blockchain-Distributed Shared Ledger Technology has the potential to transform “Business Process Management (BPM)” across many industries and best fits the BFSI sector. Traditionally, BPM has been used to streamline and automate the inter-organizational processes. But when it comes to intra-organizational processes, challenges arise due to process design and lack of mutual trust. Traditional business processes are supported by the legacy IT infrastructure. Blockchain technology operates beneath these processes and infrastructure and empowers a better, faster, and more authentic business process. An ideal of a blockchain application should be sophisticated enough so that the end-user doesn’t know the underlying technology and should feel no difference in the process. A recent survey estimates the potential cost savings could be anywhere between 30% and 70% across different banking processes. The potential applications of the blockchain technology in the banking and finance sector is vast. 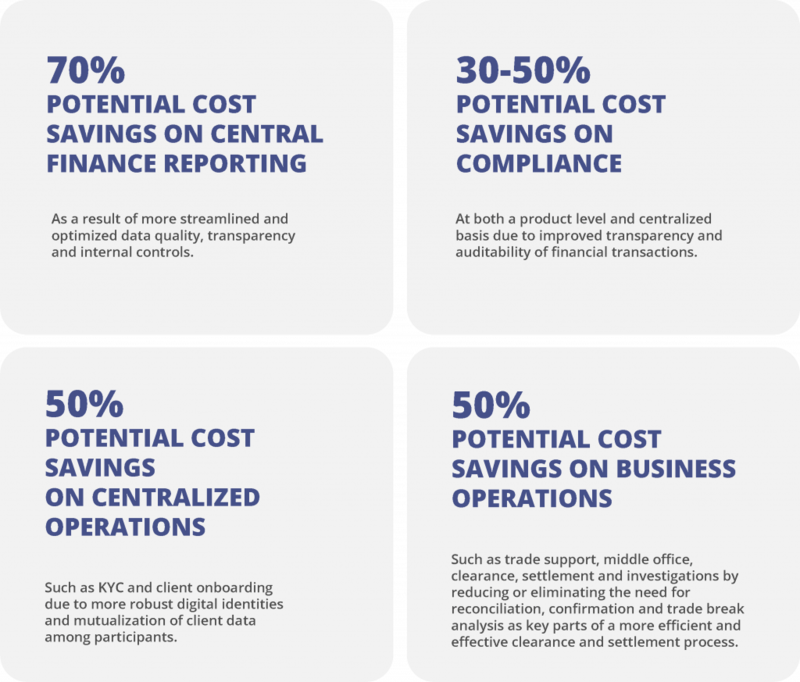 The infographic below depicts the areas which have the potential for business process management to be enhanced by blockchain. The payments market contributes 20% to 25% of the global banking revenue. According to a study by BCG, the market is expected grow by 4% CAGR (approximately $0.9 trillion) by 2026. The payments market is made of five major chunks. Take the inter-bank cross-border payment systems. Here is a comparison in the workflow of an interbank cross-border payment system using traditional business process management and blockchain powered BPM. Figure.1 illustrates the traditional BPM of cross-border payments executed through the SWIFT messaging system which communicates the credit/debit messages along the payment line. This model requires high manual intervention, has a high failure rate, is time consuming, and eventually costs higher. Through blockchain the correspondent banking model is eliminating the correspondent banking fee. 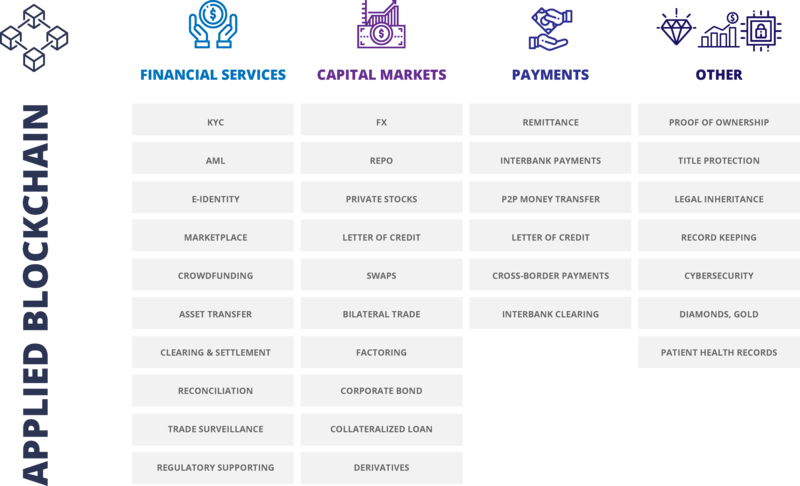 Here, the corresponding banks are eliminated and the changes are reflected instantaneously in the private or public blockchain held between the banks.This offers low-cost, peer-to-peer, borderless transfers which can executed in about 30 minutes compared to the 3-day timeframe through the SWIFT system. 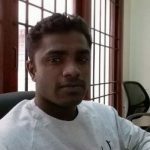 To completely understand the impact of blockchain in the banking sector, we interviewed Raghu Bala, who is the Founder of NetObjex. HackerEarth: How important is the blockchain distributed–shared ledger technology and how is it transforming business process management in the banking industry? RB: Blockchain reduces two costs — cost of networking and cost of verification. In the banking space, the way KYC/AML verification is done is definitely changing. Also, how banks charge for funds transfer will change similar to how the brokerage industry was transformed by the first wave of the Internet. In trade finance, the presentation of documents like LC or Bill of Lading will evolve to be blockchain based to reduce manipulation and fraud. HackerEarth: What are the threats and opportunities posed by blockchain to traditional financial institutions? RB: I can see pure blockchain-based banks sprouting and replacing traditional banks with cheaper options to transfer funds. The wire and funds transfer aspects will be disrupted. Banks will have to participate or risk losing that market to others. HackerEarth: What do you think will be the biggest banking trend in the next few years with respect to blockchain? HackerEarth: How do you think traditional banks should respond to competition from fintech startups using blockchain to disrupt core banking product and services such as payments, wallets, wealth management, etc.? RB: Join them with equivalent or better products. Banks have earned the trust of customers. They need to leverage this trust to build new competitive products in the blockchain space. The first enterprise grade blockchain has already been deployed using Hyperledger Fabric across multiple financial institutions in India for $219 billion receivables market. Blockchain technology was used to create a common platform for the financial institutions that disperses loans for micro-, small-, and medium-scale businesses. The new business process allows the financial institutions to prevent instances of double financing frauds, without revealing the details of the customers and are able to provide capital to more business. This particular use case is a $219 billion account receivables financing market. Santander became the first bank in the UK to launch blockchain-based mobile payments system. The Spanish giant has rolled out the service to its retail customers in select countries and allows people to transfer anywhere between £10 and £10,000 at a lower cost than anywhere in Europe. The transfer can be done within a day, and Santander is working to make the payments instantaneous and plans for a world-wide roll out. Before getting carried away by the hype around blockchain, it is important to determine if you really need blockchain for your business. An ideal use case should solve a real business problem while the benefits outweigh the costs. Blockchain is not the answer to all economic problems. It is just another technology and the decision to use blockchain should be business driven not technology driven. 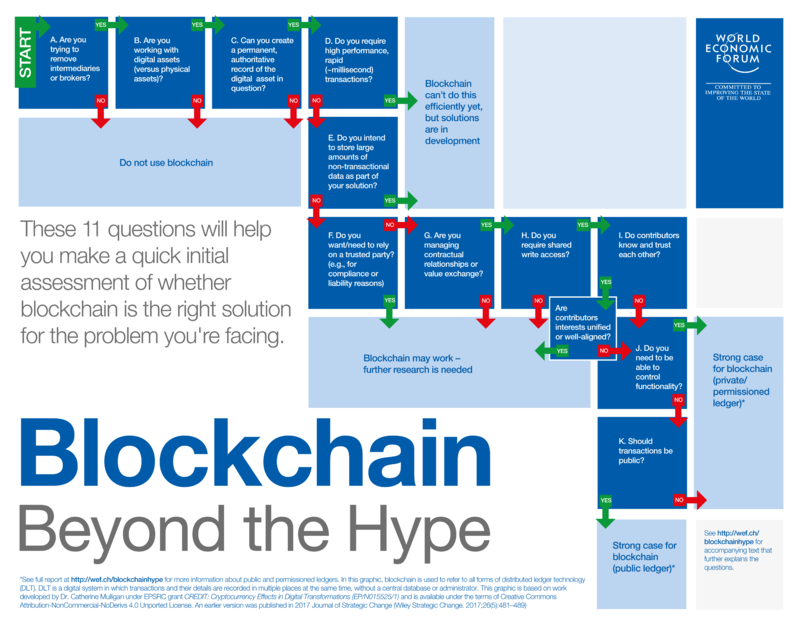 Here is an 11-question framework created by the World Economic Forum that will help you decide if you really need blockchain technology for your business.